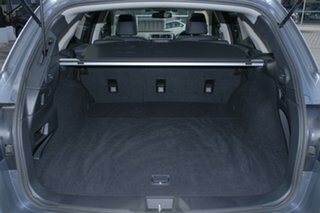 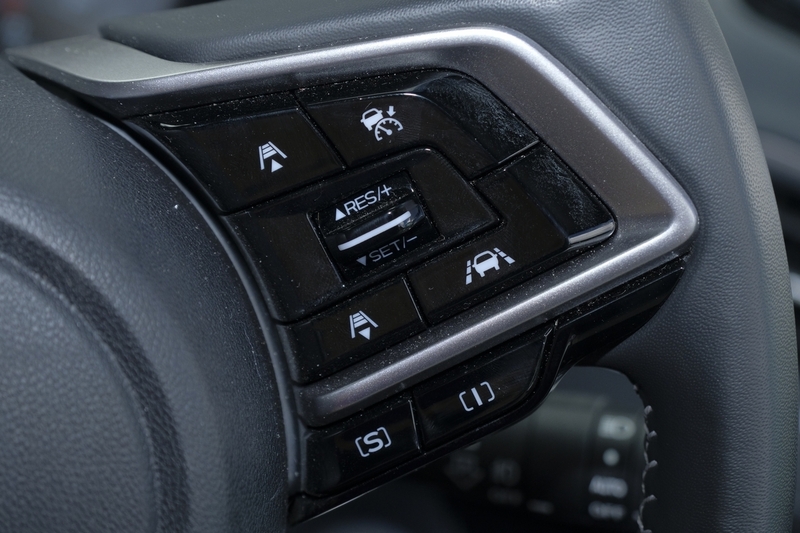 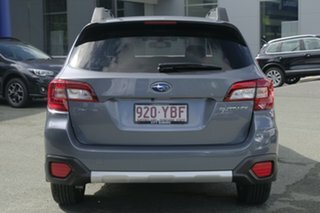 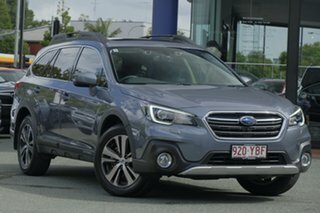 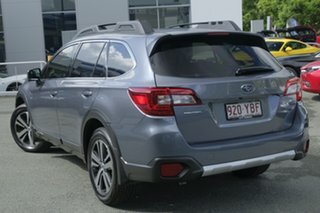 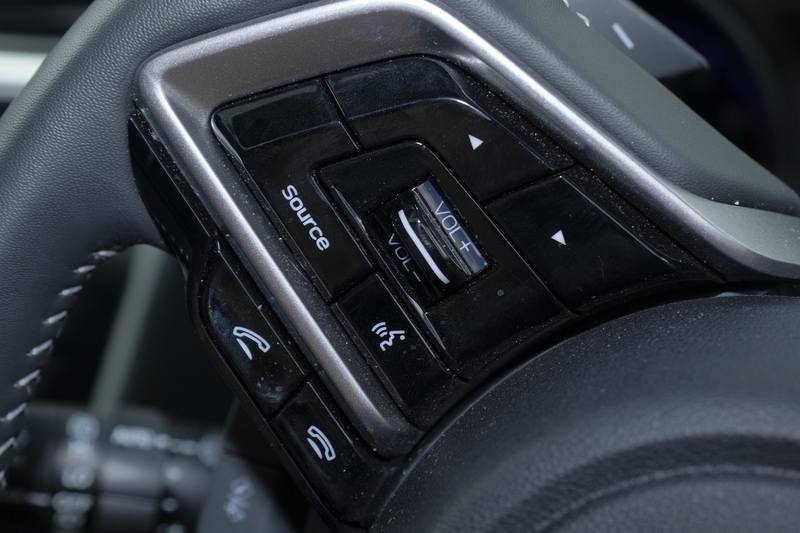 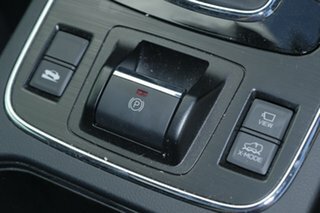 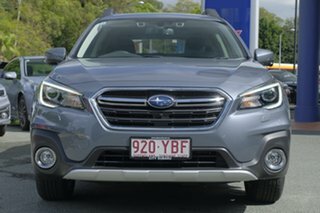 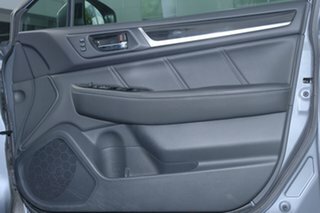 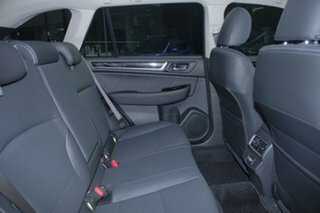 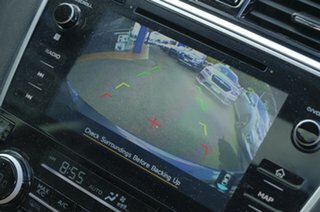 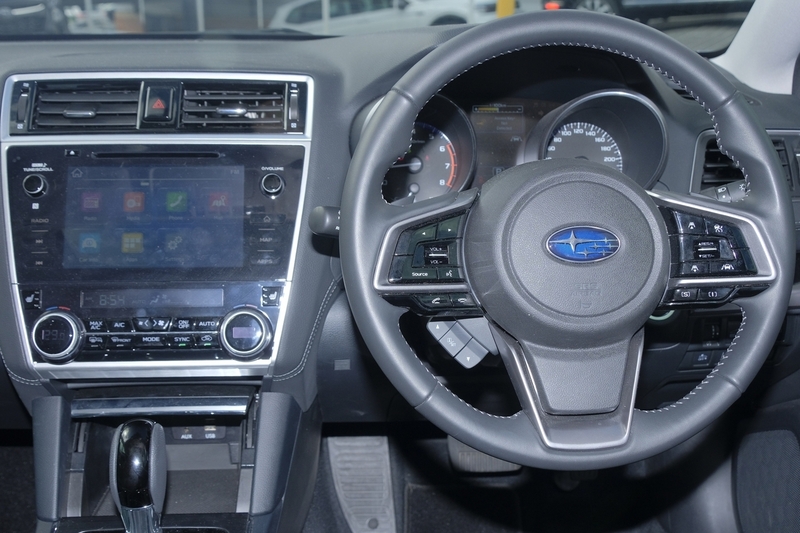 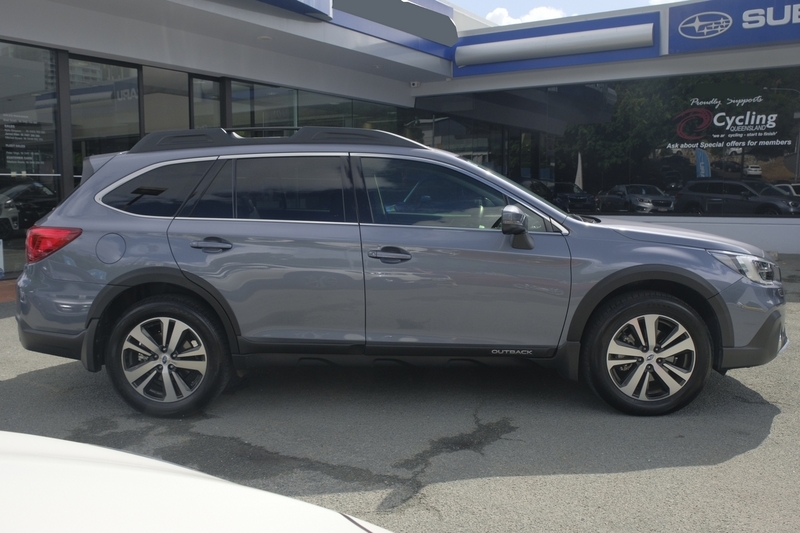 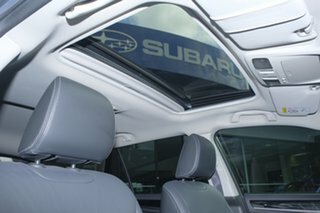 If you are in the market for a premium touring vehicle or prefer the finer things for your family car then this 2.5 premium outback is the answer, theres a reason why the outback 2.5 is the first choice when it comes to a vehicle that provides exclusive comfort, un paralleled driving dynamics and reliability that you can depend on. We know better than anyone, with a busy lifestyle how hard it can be to find the car of your dreams. With that in mind we have tailored one of the fastest and easiest experiences in the industry. 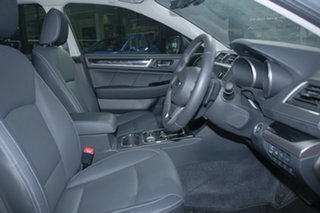 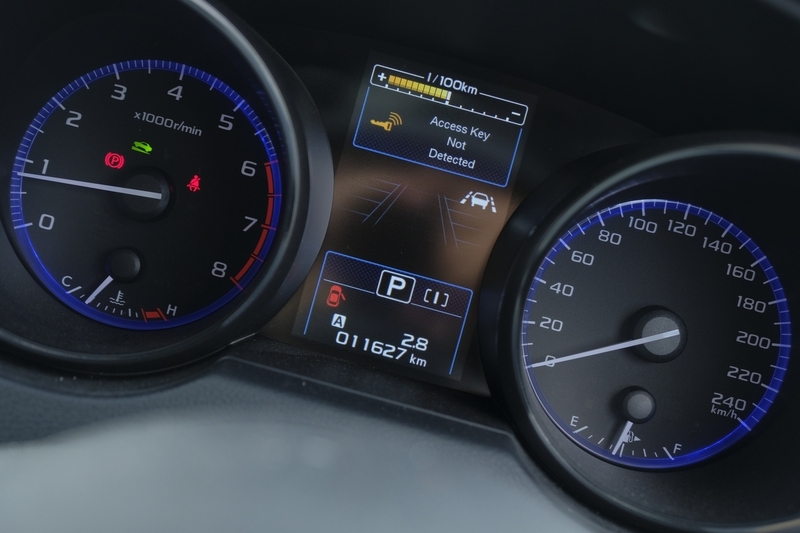 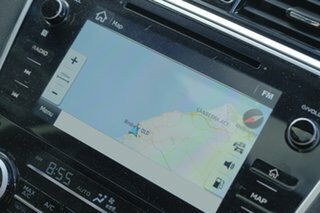 From finding the car and organizing your finance, our easy low haggle pricing, nothing too hard attitude and transparent market leading trade in network. 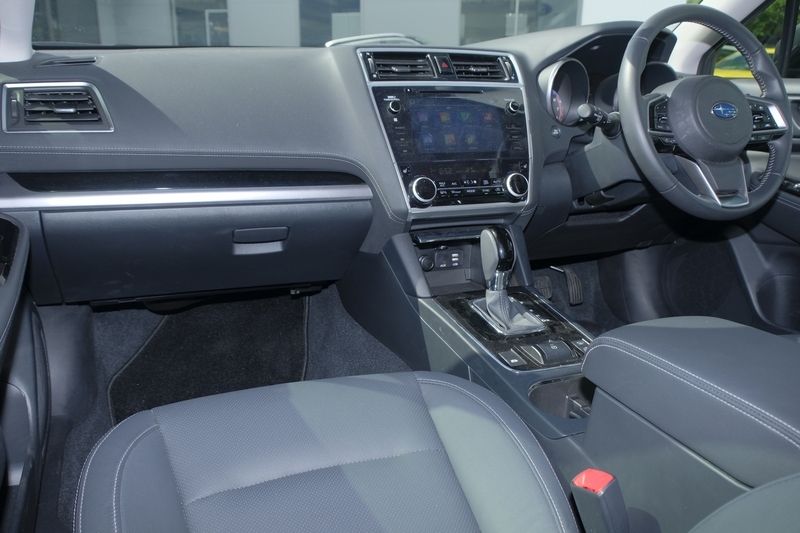 We can get you in the car you want, with the repayment you want even with no deposit options available. 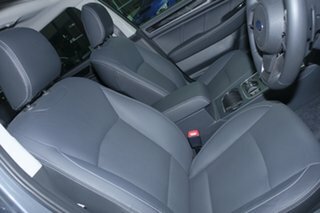 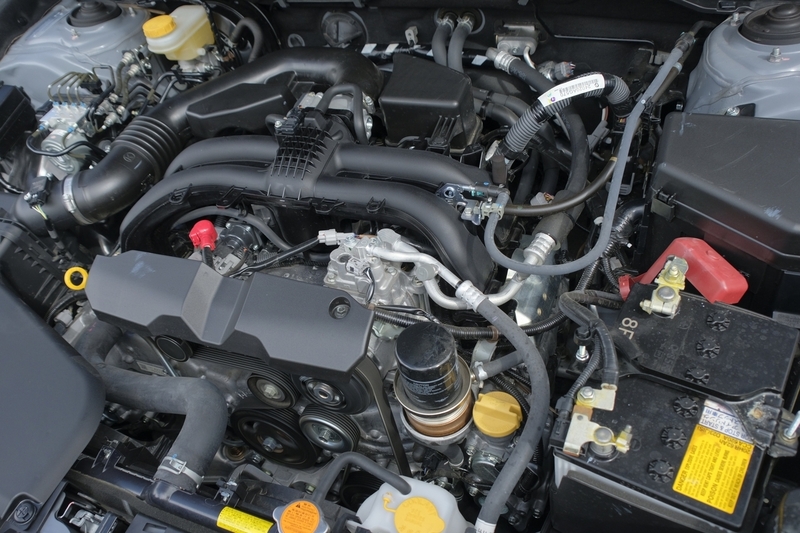 Call us today and let us show you just how easy we can make your dream car a reality.